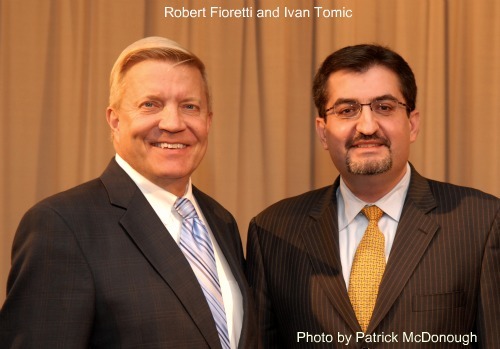 TagsChicago&apos;s 2nd ward alderman, Ivan Tomic, Patrick McDonough 48 Ward Candidate, Robert Fioretti, Tomic Law Group. This site is boring. (Response) We do post not dating for zeros anymore, sorry. Change is inevitable. Unless you need it to feed the parking meter. Then it’s nowhere to be found. Next PostNext Please park your City Water Truck in the correct spot, not the TV News Parking.